Completely redone!! Come see this modern, yet cozy charmer. 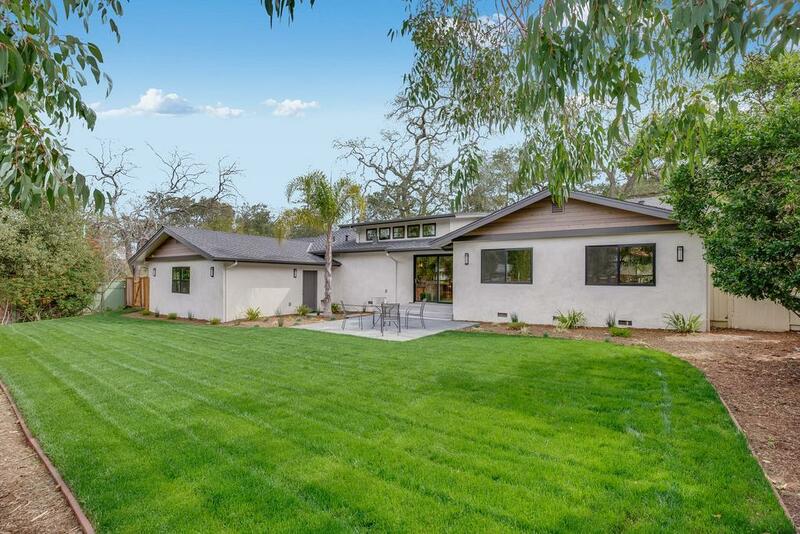 Oversized walk in closets in the master, grand kitchen/living area that opens on one side to a tree lined creek and the other side to a large back yard. Wine room, mud room, lots of storage, 2 car garage. Great working floor plan. Alarm system, sound system. This house has it all.